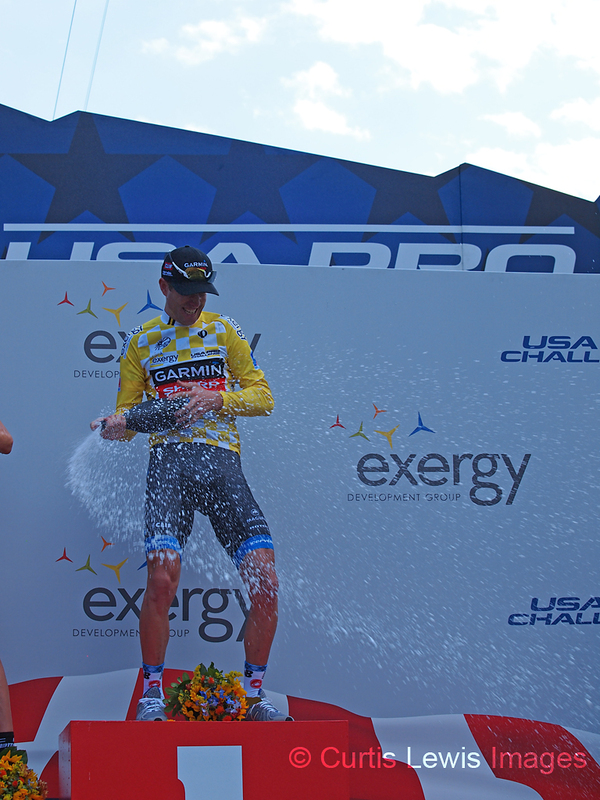 Winner of the 2011 USA Pro Cycling Challenge, Levi Leipheimer races the final stage of the 2012 race through the streets of Denver in a bid to hold onto the yellow leader jersey and defend his title. 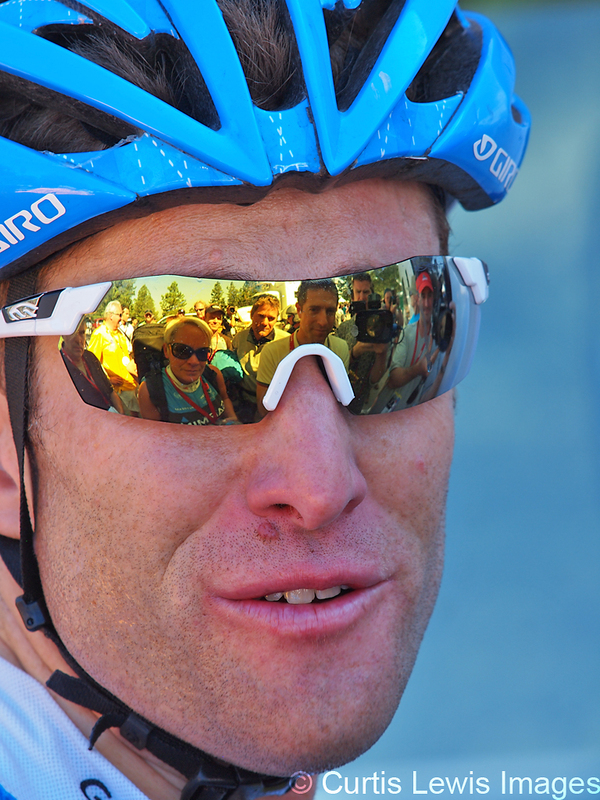 A feat he would ultimately not accomplish with this time trial effort. 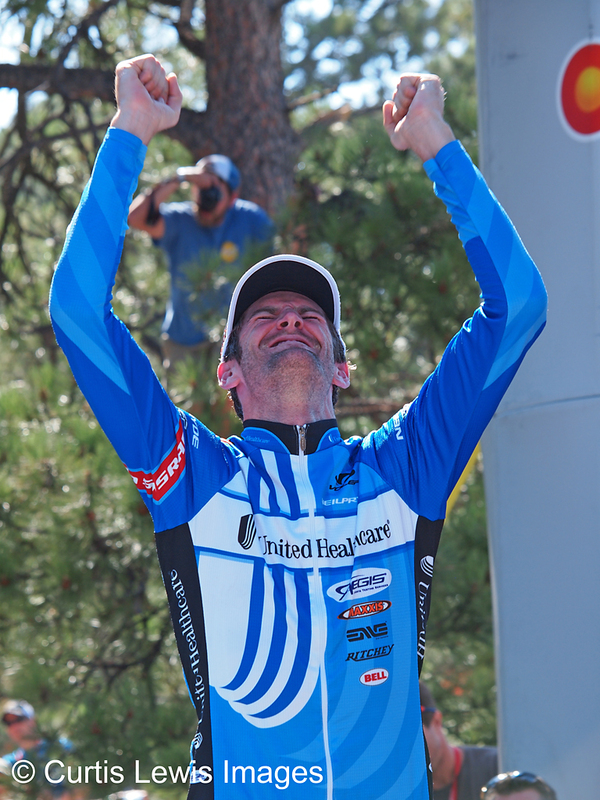 Overall GC Winner of the 2012 USA Pro Cycling Challenge, Christian Vandevelde celebrates on the podium. 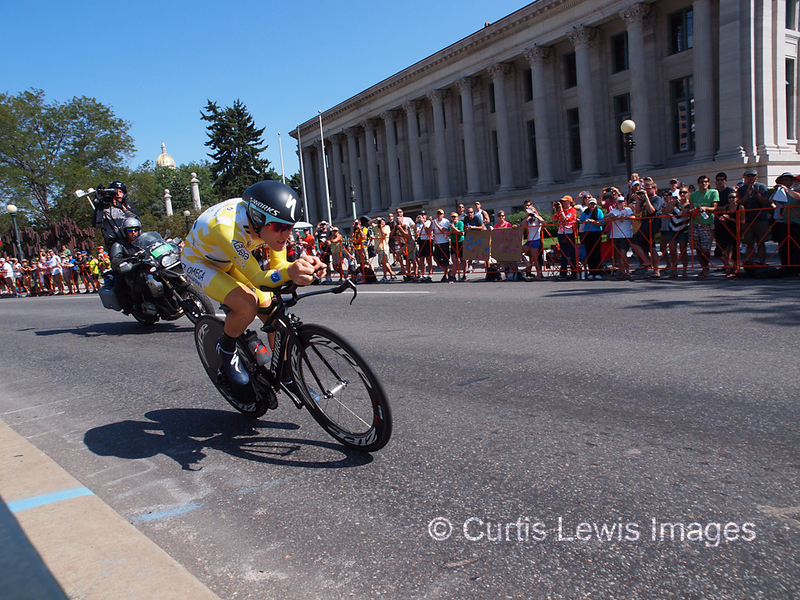 Stage 7 of the 2012 USA Pro Cycling Challenge, a Time Trial event in the City of Denver. 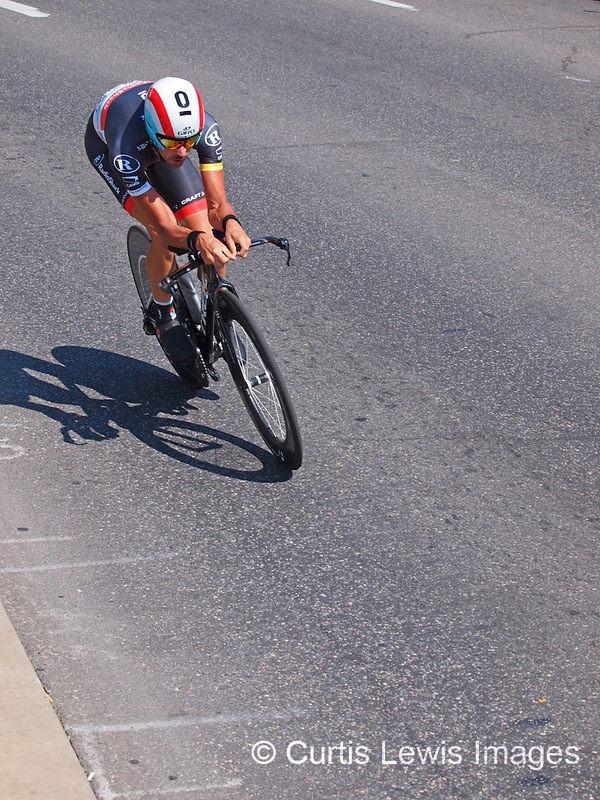 USA Pro Cycling Challenge Stage 7 Time Trial. 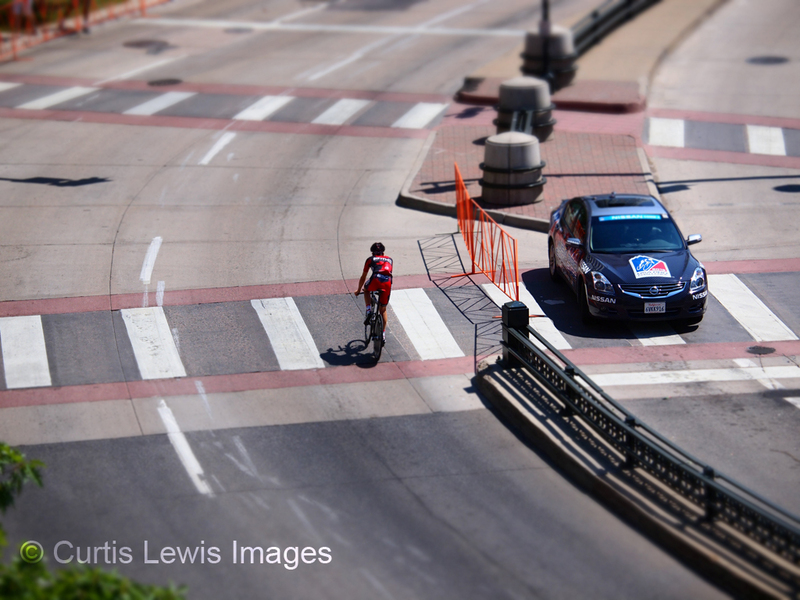 Team Radio Shack Nissan Trek. 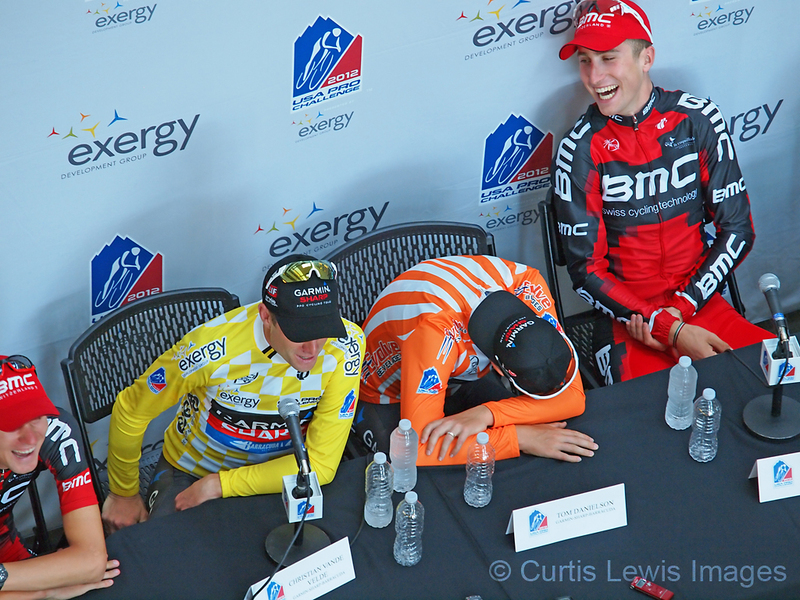 2012 USA Pro Cycling Challenge press conference with Christian Vandevelde, Tejay Van Garderen, Tom Danielson & Taylor Phinney. 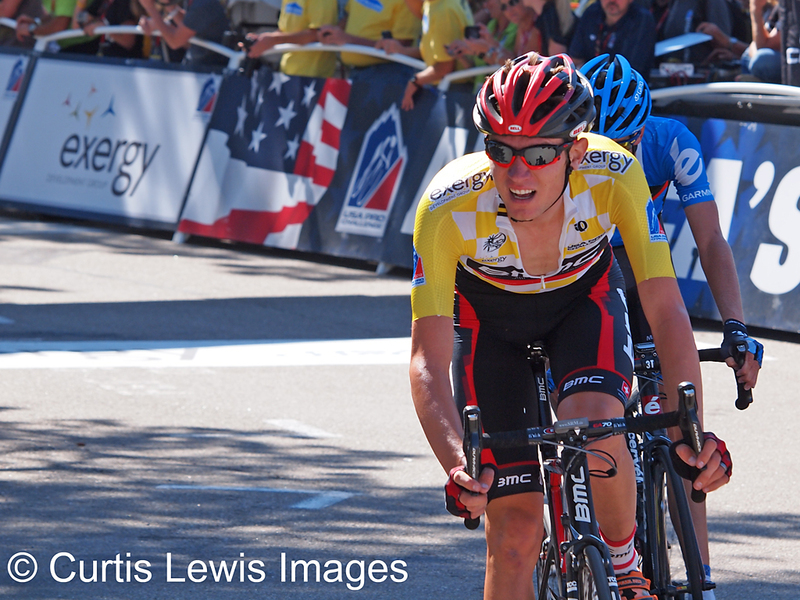 This entry was posted in Sport and tagged 2012 USA Pro Cycling Challenge, Christian Vandevelde, Colorado, Cycling, Levi Leipheimer on August 27, 2012 by Curtis.